This property is 4 minutes walk from the beach. Just 5 minutes’ walk from Lake Wakatipu, Blue Peaks Lodge offers heated rooms with satellite TV. The property offers free parking and 500mb of free Wi-Fi per stay. Blue Peaks Lodge Queenstown is 3 minutes’ walk from Queenstown Gardens, and 10 minutes’ drive from the popular Onsen Hot Pools. 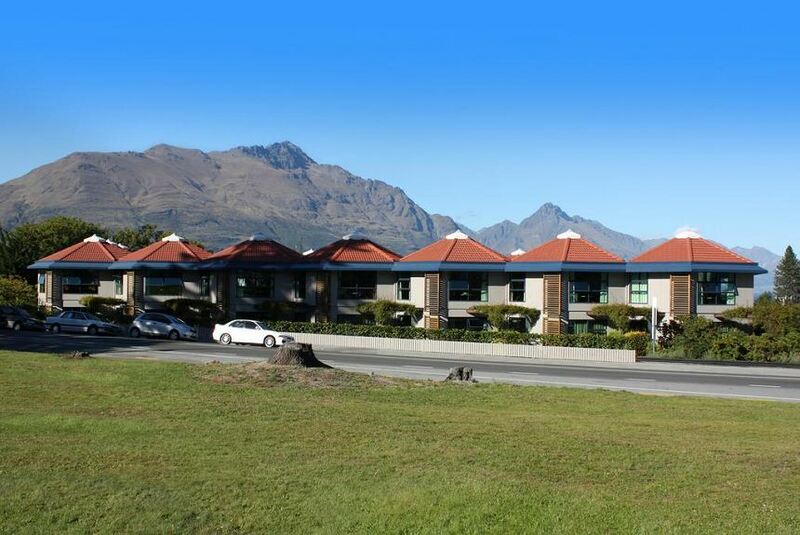 Queenstown Airport is a 15-minute drive away. A refrigerator, tea and coffee maker and ironing facilities are standard in all rooms. Most rooms also have a separate seating area and a kitchenette with a microwave. The tour desk can book jet boating trips and tours to Milford Sound. Coronet Peak ski area is a 22-minute drive away and The Remarkables Ski Area is a 35-minute drive away. The lodge also offers a guest laundry and luggage storage facilities.